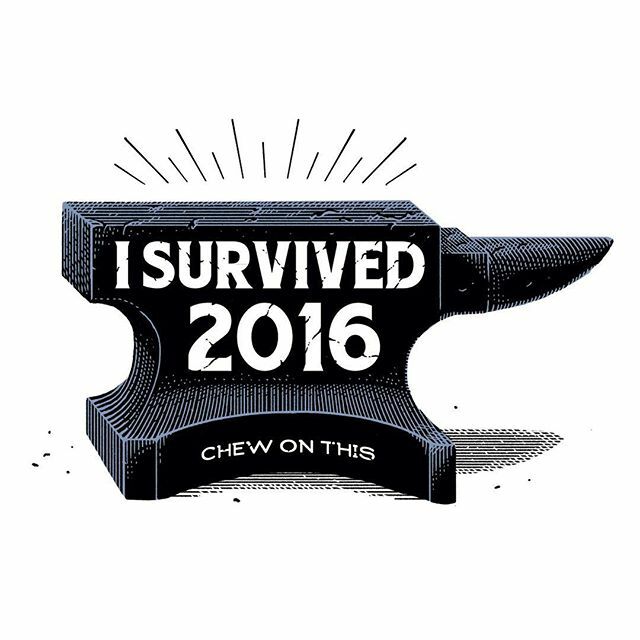 I finally can legitimately say i survived #2016 ! 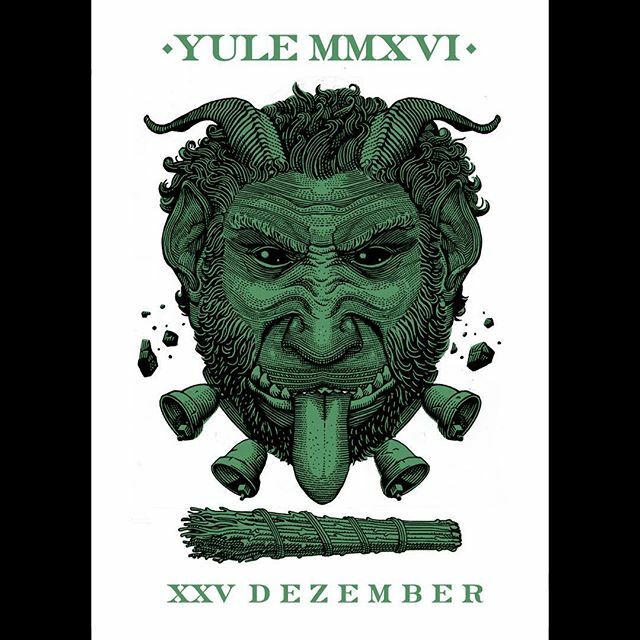 Like every year it comes my non-catholic holidays’ greetings card, 2016 has been a bad year so it deserves a krampus card and some coal. 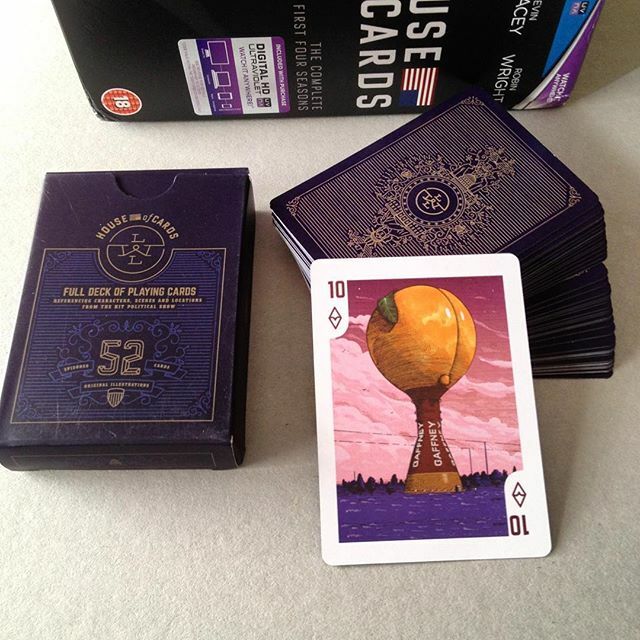 Just received my #houseofcards boxset with the playing cards deck I made in collaboration with @lwlies. Super cool job! This will be very useful during the long #christmas poker nights!